Rokshaw is a special pharmaceutical manufacturer based in Sunderland. Special medicines (also known as unlicensed medicines or “specials”) are produced by pharmaceutical manufacturers like Rokshaw for patients whose needs aren’t met by a standard, licensed medicine. For example, if a patient suffers from dysphagia (swallowing difficulties) and can’t take a medicine in tablet form, a specials manufacturer will produce it as a solution they can drink instead. Specials account for approximately 1% of all prescriptions in the UK. Rokshaw appointed us to produce a marketing strategy that would help them increase market share among pharmacists and hospitals. We were also asked to help support their marketing executive rollout the strategy. 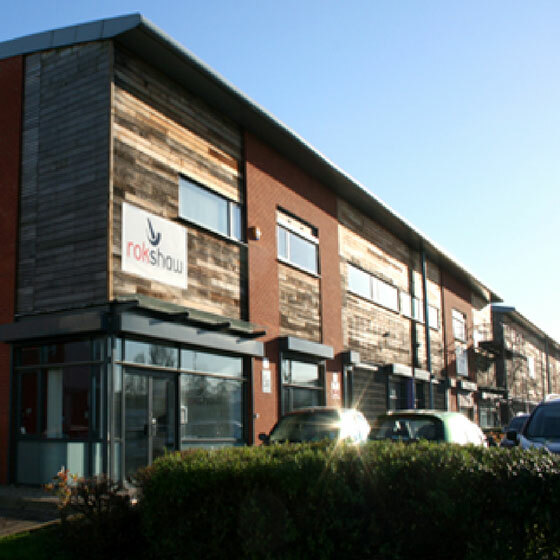 Through meeting with the company’s owners and performing our own market research, we quickly realised that Rokshaw’s unique selling point was the company’s excellent customer service and attention to customer satisfaction. In an industry where every manufacturer has to produce identical products by law and there isn’t much room for manoeuvre on price, customer service is absolutely key. We recommended a greater focus on service was key for the website. For example, a pharmacist can call Rokshaw with a query and get through to their Head of Quality of Control, which is unheard of within their industry. Our strategy therefore focussed on making the company’s excellent service the focus of their brand through the copy and imagery on their website and marketing materials, as well as their social media feeds. We also identified a few fantastic opportunities to improve their website’s organic rankings in Google. Because the law forbids specials manufacturers from advertising specific medicines, we decided a solid content marketing strategy was the best way to improve the company’s SEO. Through keyword research, competitor analysis, and a review of the company’s in-house expertise and existing content, we identified a handful of opportunities to rise through Google’s organic search results and drive highly-targeted traffic to the Rokshaw site. As part of our strategy we also helped the company define their buyer personas and tailor messaging to suit each demographic, recommend UX improvements to their existing website, and recommended how they could take advantage of PR and PPC to grow brand awareness and increase sales. We’re currently working with Rokshaw’s marketing executive to implement the changes we’ve recommended in our strategy.